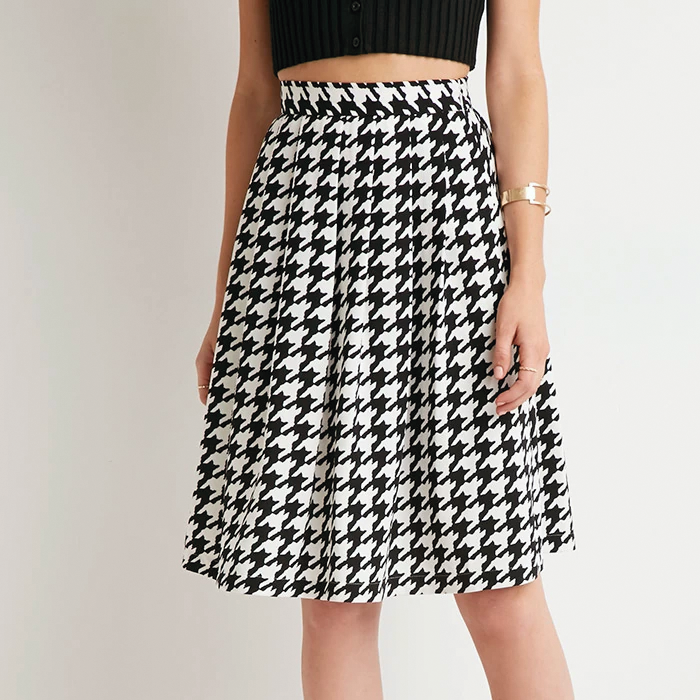 Houndstooth is one of my favorite prints. 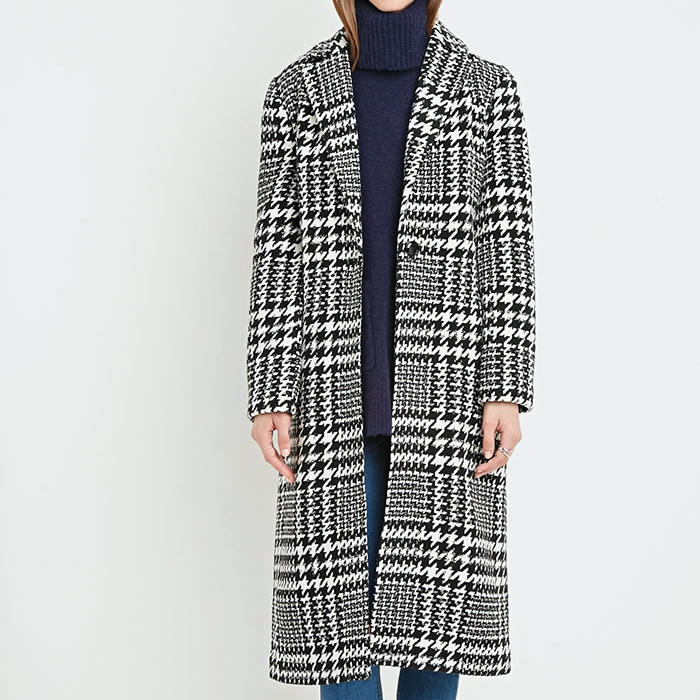 It’s very retro and chique, and it also goes really well with other prints. Recently, I noticed that there are quite some houndstoothed items in stores at the moment. 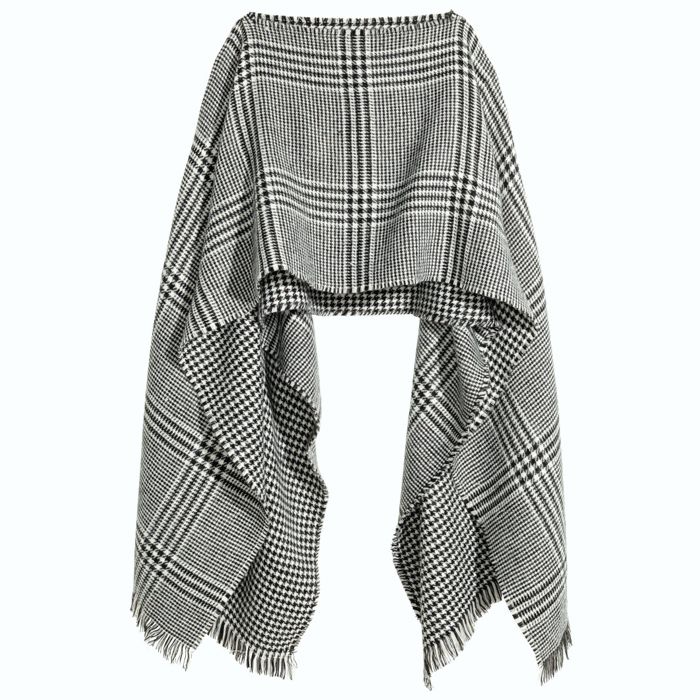 So I just simply had to do a post on the prettiest houndstooth items I found online! 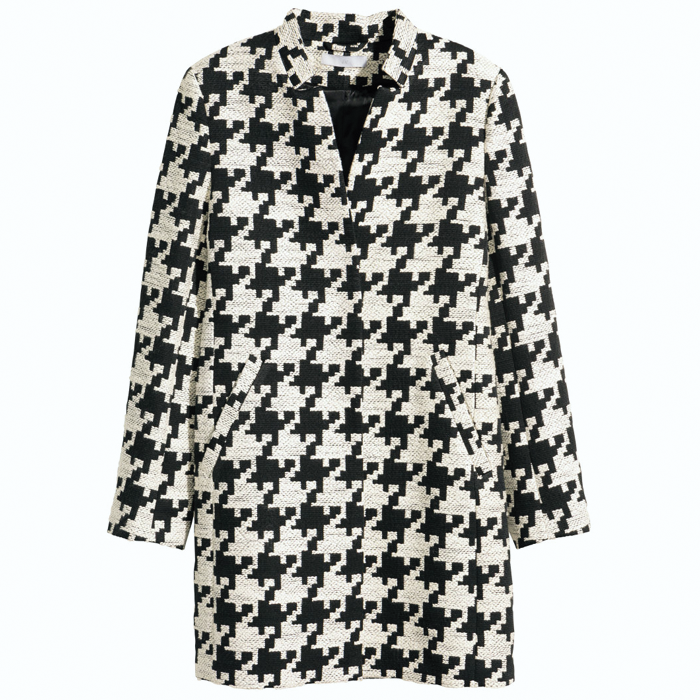 I once got a houndstooth umbrella for Christmas from my brother. 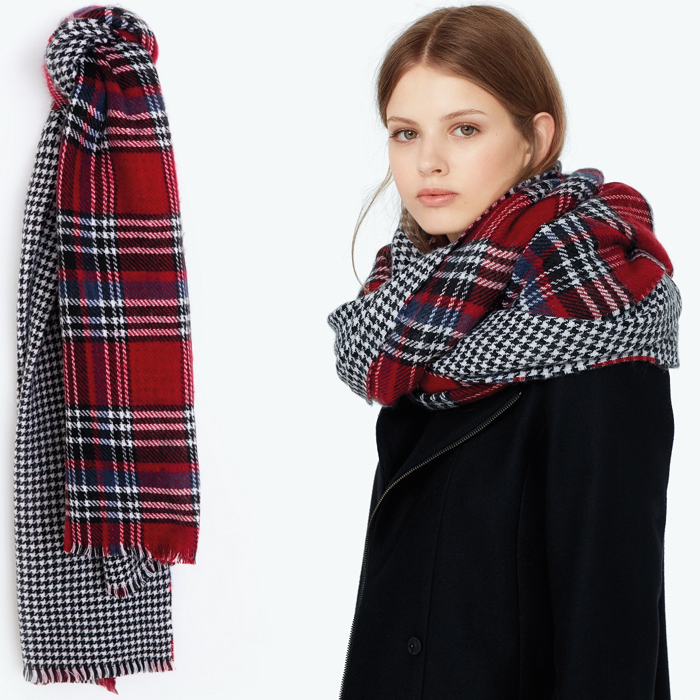 But it broke, so I would really like to get the one from New Look! 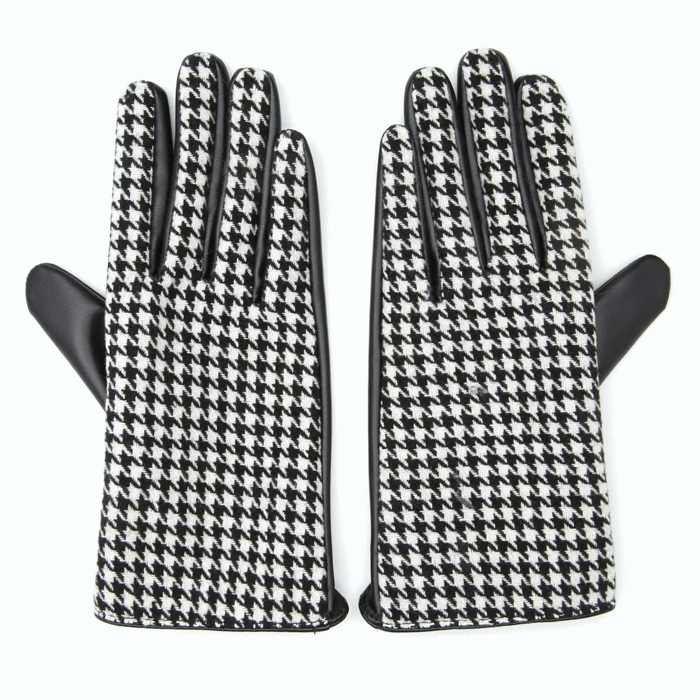 Also, I just need the faux leather houndstooth gloves from Forever 21! And I also fell deeply in love with the skirts from H&M and Forever 21. I really love the button detail on the one from H&M, and I love the pleated midi fit of the Forever 21 one. 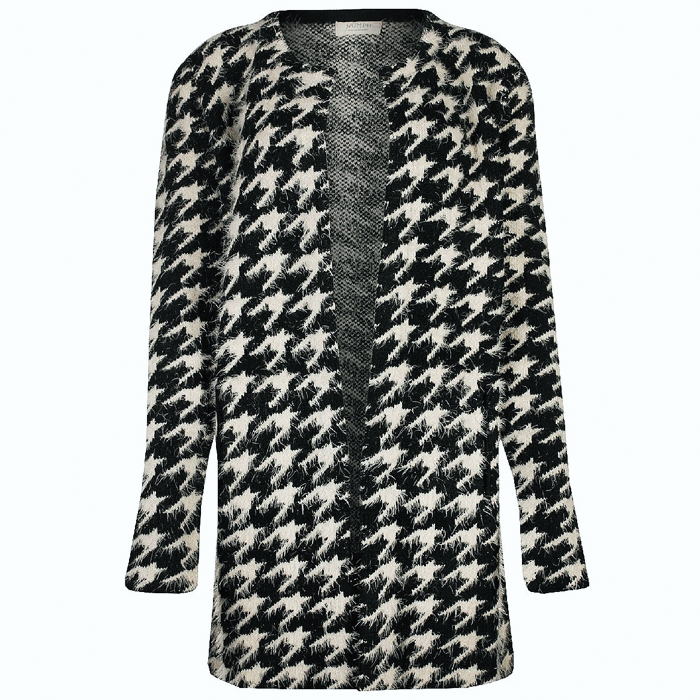 Do you like houndstooth? And which of these items is your favorite? 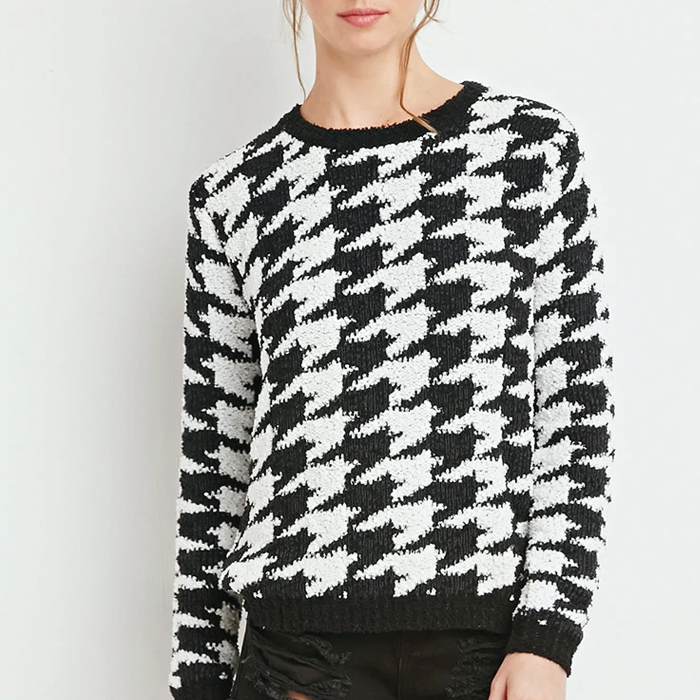 Do you like houndstooth? And which of these items is your favorite? P.S. 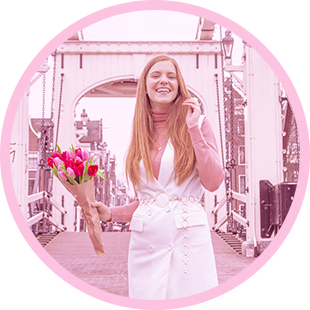 Heb je je al aangemeld voor de Vintage Mode Challenge? Klik hier voor meer informatie en om mee te doen! 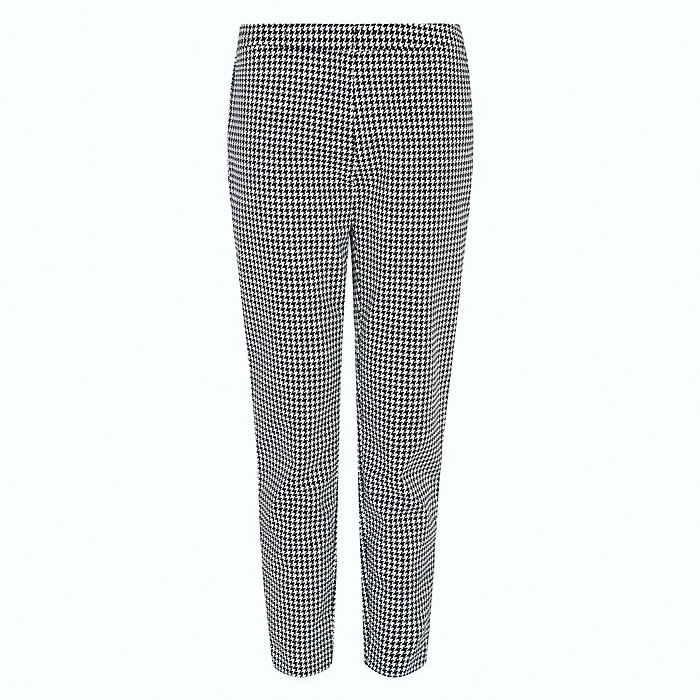 I’m definitely getting the Asos Culottes. 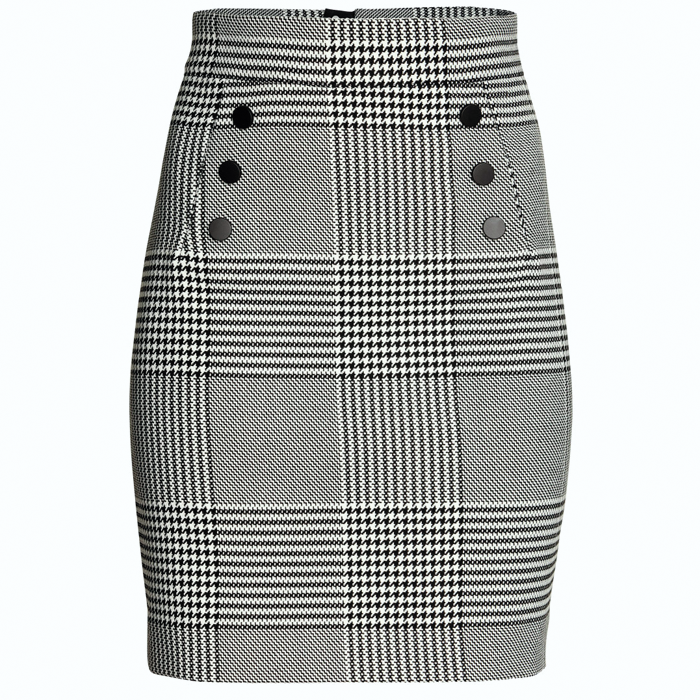 And the skirt with the buttons from hm. 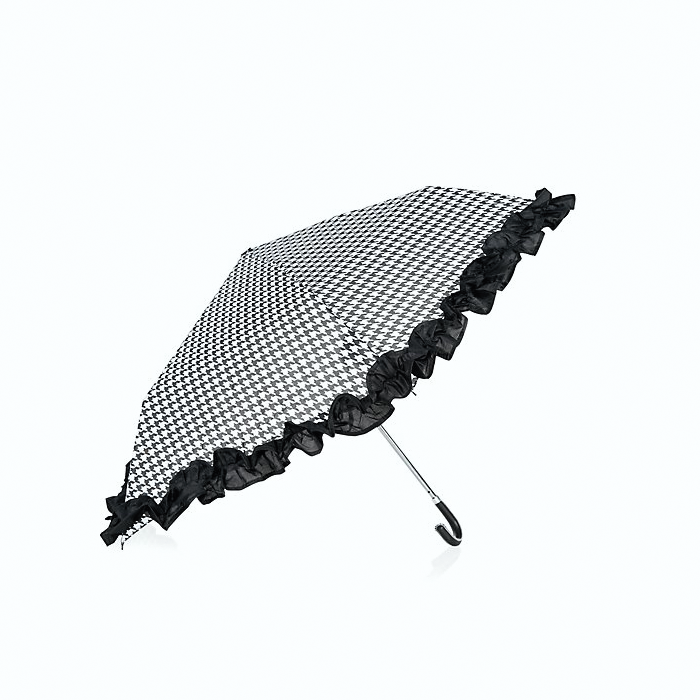 Oh die paraplu is perfect! Echt schattig, die wil ik! Heel mooi allemaal! 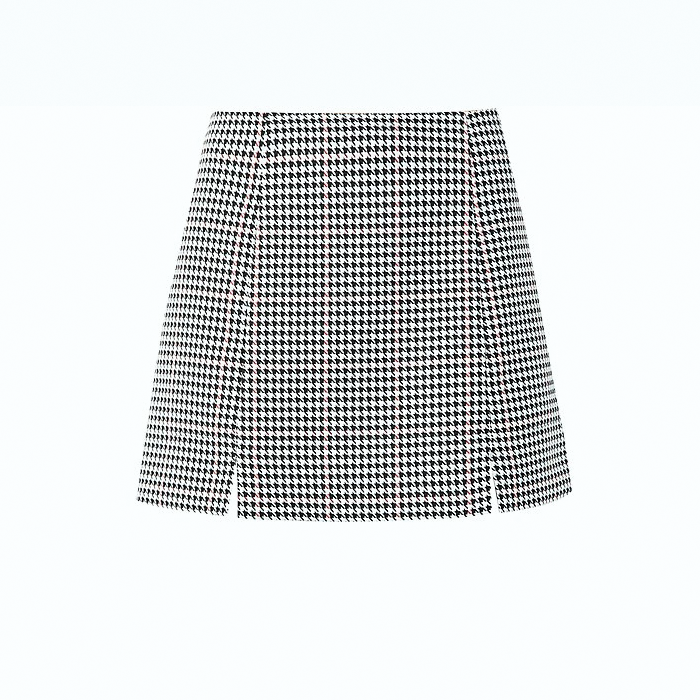 Die rok van forever21 vooral… Ik ben nu bezig aan een top in houndstooth print met sweetheart halslijn, hopelijk gaat dat goed lukken!